The next White Label Space Rover Challenge will take place tomorrow and next Saturday in the vibrant and chic Shibuya district of Tokyo, and will be broadcast live on Ustream and Twitter. The aim of the Rover Challenge event is to motivate and inspire the next generation of space explorers through hands-on science and engineering activities. The Rover Challenge includes exciting activities that demonstrate to the audience the challenges of driving the White Label Space rover over the Moon's rough surface. Participating in the event will be local elementary school children from grades four to six. 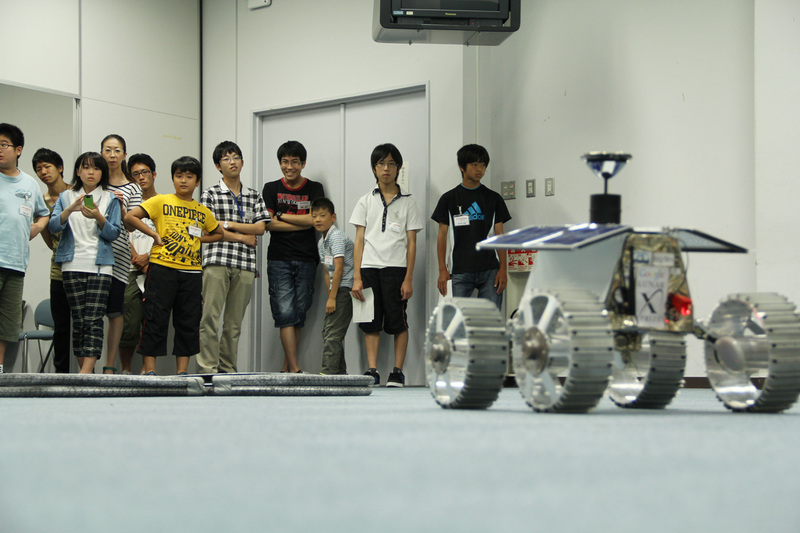 This event is the next in the series that started with the previous Rover Challenge held in Sendai this August.